Deciding to go solar involves many decisions...some easy, some not so easy, but the most important decision you will make is the installer you hire to help you make the switch. Choosing a solar energy contractor isn't as simple as jumping onto Google to read a few reviews or thumbing through the yellow pages. As with many things in life, it pays big dividends to be your own advocate and educate yourself as thoroughly as possible if you're looking to go solar. 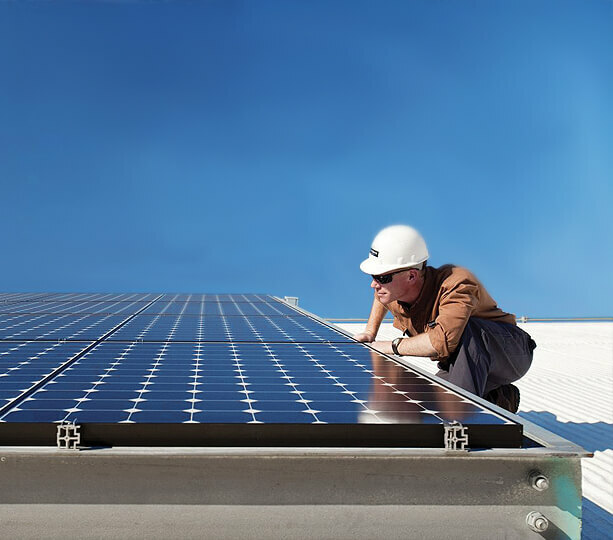 The solar installer you hire is actually the most vital step in your decision to use solar electric power for your home or business. Taking your time to make this decision and thoroughly covering all of your bases will invariably increase your return on a solar investment when all is said and done. Choosing the right solar installer can really mean the difference between a trouble-free system that will last you for decades, or a system that costs you money and causes you heart ache and stress and leaves you wondering why you weren't more careful with your choices from day one. Quality is the true bottom line and the actual name of the game for any solar installation you embark upon -- no matter if it's residential or commercial, ground mount or up on your roof. A permanent place of business and a working telephone number. A tax ID number and a valid/current business license. A contractor's license as well as professional documentation/affilliation. Installation contractors must have an active A,B,C-10, or C-46 license for photovoltaic (PV) systems. Proof of being bonded and insured for every type of work the candidate may perform on your home or business including general liability and worker's compensation. All systems must be installed in conformance with the manufacturer's specifications and with all applicable electrical and building code standards. Be in good standing with the local Better Business Bureau. Be in good standing with local utilities and permitting authorities. Be able to provide a list of solar project references. Be able to offer you a wide variety of purchasing, leasing and financing options in a no-obligation, stress-free environment. Transparency about products, work practices, warranties and guarantees as well as their installation process. Be able to provide a continuous communication plan that will be adhered to from start-to-finish. What kind and how much training and experience does the solar installer have? How long has the solar installer been in business? What will the installer's role be with regard to incentives, tax credit research and the application process? What are the details of the installers's/manufacturers warranties & guarantees? Does the installer offer monitoring and/or post system installation services like maintenance and cleaning? A properly designed and installed solar electrical system requires almost no maintenance, can last you 25-30 years and may provide all of the energy you need! Isn't it time you put the sun to work for you? After all, you own your home, why are you still renting your energy?  Our Scudder Solar technicians are held to the highest standards in the industry and each member puts every bit of their extensive experience and expertise into the design and installation of your solar photovoltaic system. From an in-depth analysis of your home and energy consumption to shading studies and electrical blueprints, Scudder Solar leaves no stone unturned in an effort to bring you the smoothest and easiest switch to solar power possible. From the moment you call us for a solar site evaluation until the minute your solar system is switched on and even beyond, Scudder Solar is with you and supporting you every step of the way. Our project process is comprehensive with top-quality customer service from every level in our organization and includes everything from custom consultations and design meetings to financing, permitting packages and job walks for quality control.